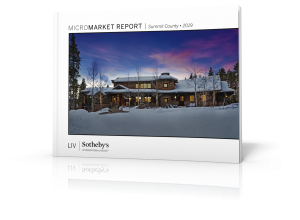 LIV Sotheby’s International Realty is pleased to announce the sale of 51 Chateau Lane #11, Beaver Creek, CO, listed by David McHugh and sold by Barbara Scrivens, both of LIV Sotheby’s International Realty. 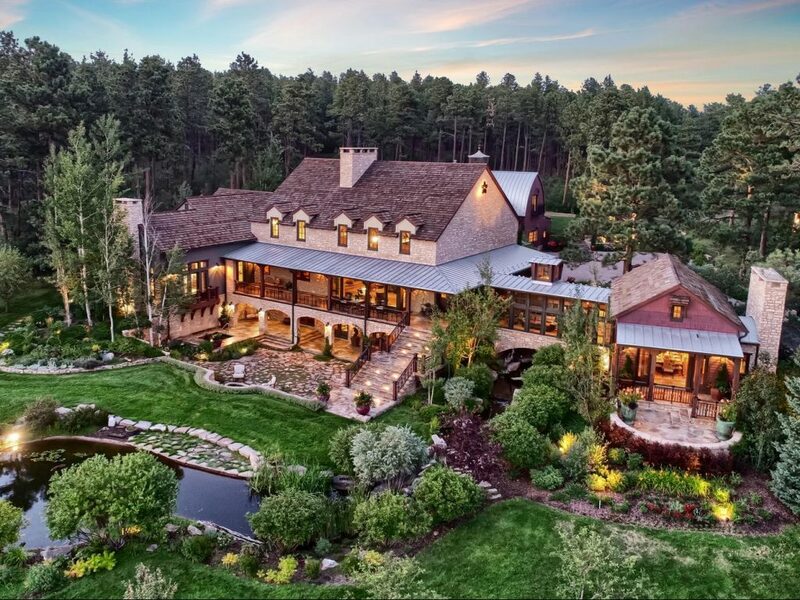 Located directly on Chateau Skiway, this magnificent ski-in/ski-out estate claims flawless views of the slopes and Beaver Creek’s charming village. 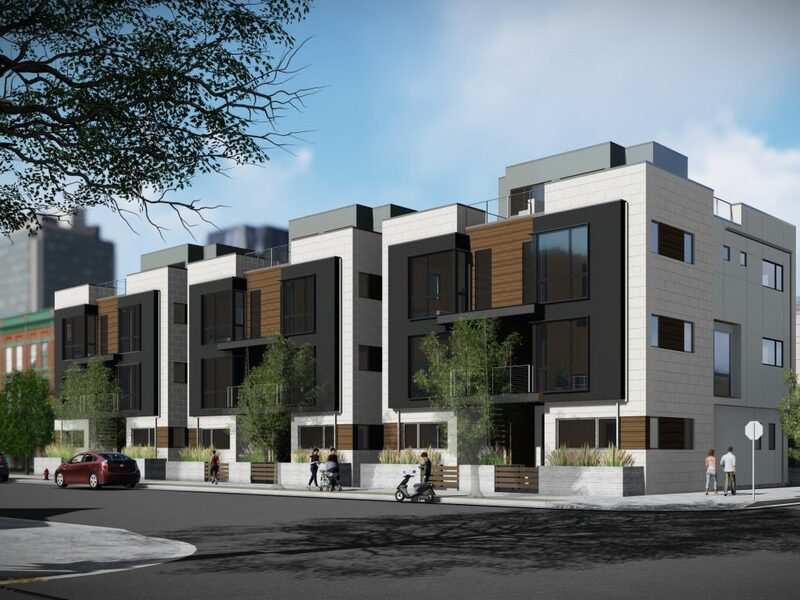 The six-bedroom, ten-bathroom residence encompasses all that one desires. The home features soaring great room ceilings, formal dining, library, study, indoor/outdoor swimming pool, and a ski room with perfect access. Inside the secure gates, one enjoys the convenience of private slope-side amenities offered by the Chateau Beaver Creek. In Eagle County (Edwards, Vail, Beaver Creek), approximately 17 percent of property sales come from the Front Range, while nearly 30 percent come from out-of-state buyers in areas like Texas, California, Florida, and Illinois. With the charm of a European-inspired town, Vail and Beaver Creek attract buyers from all over seeking exquisite mountain views and Colorado’s quintessential active lifestyle. LIV Sotheby’s International Realty is part of a network of experienced real estate advisors located in 70 countries worldwide. With 950 global Sotheby’s International Realty offices, and 15 locally owned LIV Sotheby’s International Realty offices located in the resort communities of Vail, Beaver Creek, Breckenridge and throughout the Front Range, LIV Sotheby’s International Realty is equipped to connect buyers and sellers in the resort markets that we specialize in, and beyond. 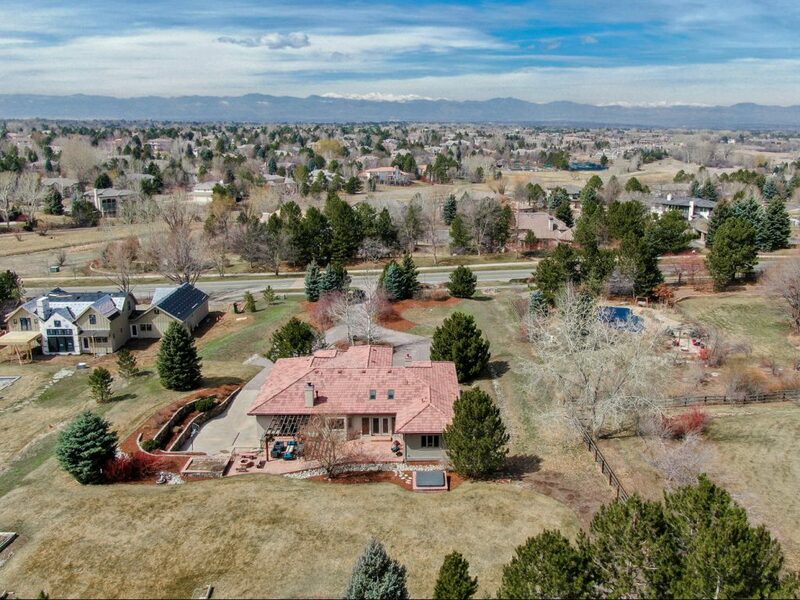 To list your home for sale with LIV Sotheby’s International Realty, please visit www.livsothebysrealty.com or call 303.893.3200.